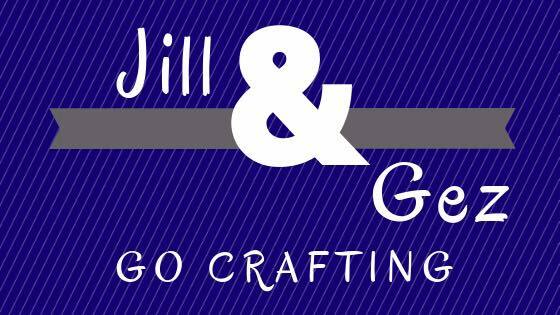 Thank you for joining me today for my regular Jill and Gez Go Crafting post, where I showcase three great projects made by my crafty friend Gez Carpenter aka Nigezza. She has an amazing blog on which she publishes new projects several times a week, with really detailed written instructions and video tutorials. I am sure you will want to check it. This is the link to her YouTube channel where she posts fab tutorials much more regularly than me! Once again, Gez has been very busy over the past two weeks and today I have three of her amazing projects. Gez has been entering a few challenges just recently and my first two chosen projects are cards she has made for the Global Design Project challenges. 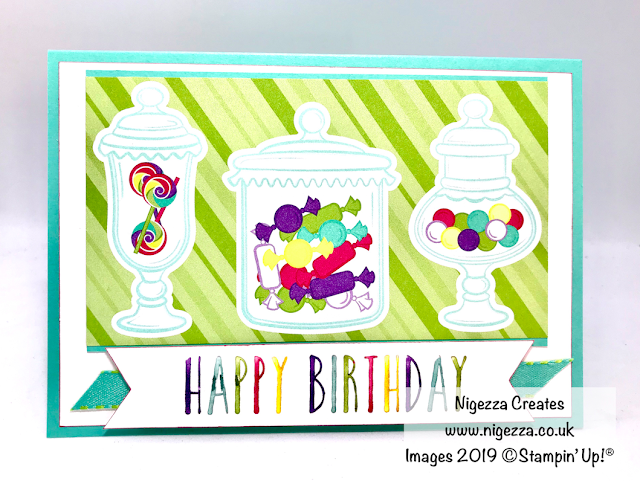 First off is this lovely card which Gez made for a Challenge Blog, which had the theme of Sweeyer Than Candy. Gez has used the "How Sweet It Is" patterned papers to make her card - very appropriate! Read all about it on Gez's blog HERE. This card was made for another Global Design Project Challenge and this time the theme was "CASE the Designer". 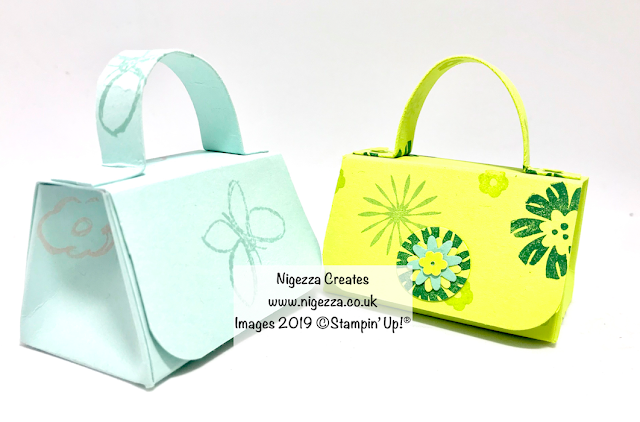 Gez has used the very lovely printed vellum which is in the "Floral Romance" pack. So pretty! And has used several dies from three different die sets to produce this very elegant card. Read more about it HERE. Last for today is this oh so cute little handbag. If you've been following my Jill and Gez posts in the past, you will know that Gez makes a lot of 3D projects and this is one of my favourites. I hope you enjoyed the 3 projects I have chosen today and I hope you will go and check out Gez's Blog - you won't be sorry. She also has a grwat YouTube channel and is hoping to get to 2000 subscribers by April 12th - could you help?